Since Josh has been home we've fallen into this new routine at night. It used to be that he would fall asleep far sooner than I did, and I would either have to lie staring at the ceiling or go out in the living room, neither of which were attractive options. However, for whatever reason, I've just been staying in bed lately, either reading (yes, with the light on) or just browsing on the ole' laptop. Why we never did this before? I have no idea. I think I always felt badly, like I was distracting him from sleep or something, but then I realized that no matter what is going on, light on or off, he falls asleep in thirty seconds flat. Period. So unfair for insomniacs like myself. Tonight I meant to finish up the fifth Harry Potter (my new guilty pleasure) but got caught up reading the past two years of this blog. Love it! 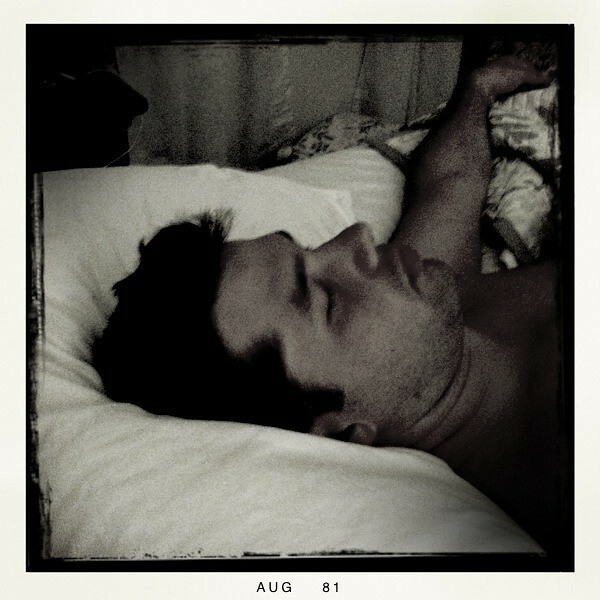 Anyway, as I sit up, awake and alert, my very sweet husband is snoring so loudly next to me. And it's not just your standard snore. Oh no. He has a near symphonic range of snoring. He could make a record, or sell them to a sound effects company. He is a prolific snorer. Yet, even as I find myself only the slightest bit annoyed by this noisy intrusion into my late night quiet time, I can't help but feel my heart fill with so much love for this man. Seriously, it feels like my heart is a tall glass that I stuck under a tap that won't turn off. To have him home, to know that he is mine forever now...it's a gratefulness that won't wear off...ever. Few people in my life understand what this feels like, understand the overwhelming nature of this gratitude, and the sorrow that accompanies it when you think of the so many that won't ever get to feel it. Even as my heart is filled with my own joy, I can't help but think of the other side of this coin. To anyone who hasn't been a part of the military family, it must seem strange to be so deeply affected by the deaths of people you never knew, but it is only too easy (after six deployments) to imagine myself in their places and I haven't been able to stop thinking about it. Honestly, I didn't even mean to write about this...but as I wrote what I had set out to write, I couldn't stop myself from feeling almost guilty for being this happy. I know that probably might sound silly, but it is something that I struggle with after having witnessed and experienced so much loss around me during the past three years. It's a tough pill to swallow...even with that tall, overflowing glass. I'm reminded of something that was said by the speaker at this year's Ranger Ball. I'm paraphrasing here, but on the subject of honoring those we've lost in the battle, he said something like this:"When you get a moment to yourself, when you have a moment to feel the breeze, when you're holding your children in your arms, when you're dancing with the woman you love, when you're lying on your back in the grass watching the clouds go by, remember your fallen brothers and live that moment deeply for them. By living life to it's full measure, that is how to best honor those we have lost." Those words will stick with me for the rest of my life. I will continue to live with so much love, and gratitude, because to do anything less would be a dishonor to those who sacrificed themselves in protection of that privilege. all those adjectives and: sweet. this was so touching, so true, and so well put! You are wonderful.